A woman returns to her hometown after 25 years, to attend her Grandmother's funeral and to prove that others were responsible for a crime that she was convicted of when she was 18 and spent 3-years in prison. I loved the changes that we see in the character of Joanne Kilborn in this installment. She is branching out into the world of Television journalism, bringing her own brand of honest and ethical views of law enforcement to the public eye. She is more confident and seems to have her personal life more in order. This being said, Wendy Crewson, as expected, continues to deliver in this role. 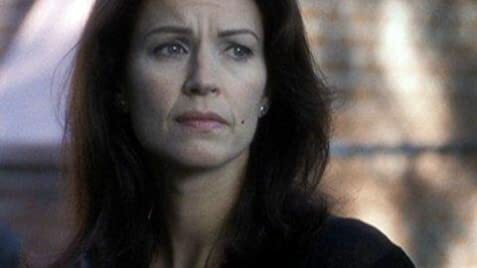 She effectively portrays the worried mother, as she watches her oldest son become involved in a toxic relationship, and she carries that concern and compassion to include girls trapped in prostitution, trying to help them change their lives while she is also busy solving several murders in her spare time. Is there nothing Joanne Kilborn can't do?!!! Ms. Crewson makes it all engaging entertainment. What more can we ask?